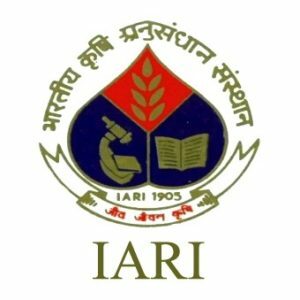 Applicants who have completed 10th / B.Tech in (Engineering / Electronic) / Master degree in Agriculture / Horticulture or equivalent from a recognized Institute for ICAR-IARI Recruitment 2018. Eligible Applicants advised to Download and read ICAR-IARI Job notification to get aware of recruitment schedule and venue from the official website. There are different dates of interviews and address so applicants use the ICAR-IARI Official Notification 2018 for your particular posts.